VIRTUOSO IN INK — ART AGENDA, S.E.A. Opening hours 11 - 7 pm Fridays and Saturdays. 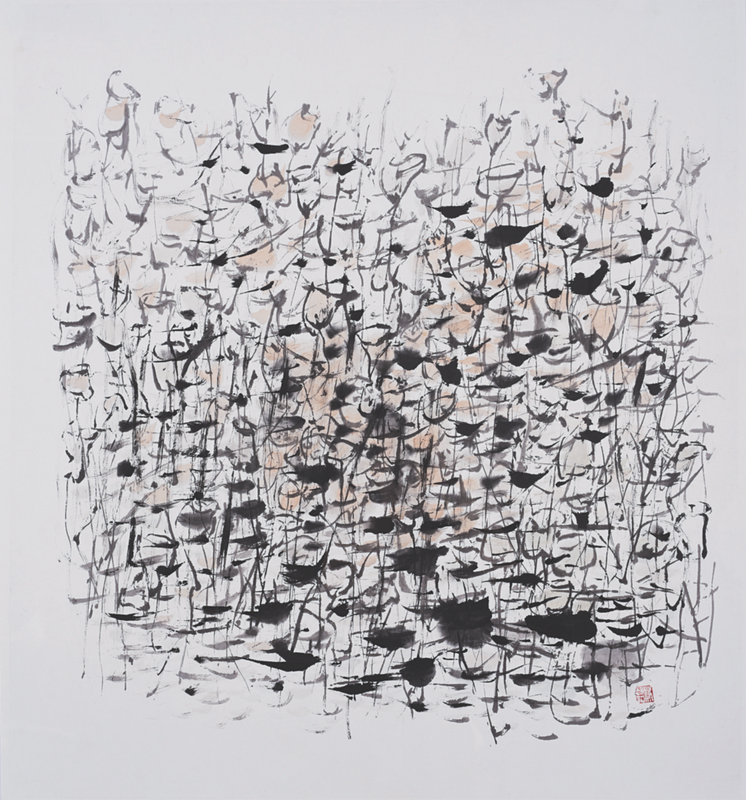 Virtuoso In Ink brings together a cross-generational group of Singapore artists working in the medium of ink. More than a medium, ink art has often been understood in terms of its relationship with Chinese culture and a literati-oriented philosophy but it does not have to be confined as such. While intrinsically rich in tradition, ink as a medium wielded by the artists presented in this exhibition is further proof of its pertinence and adaptability to the varied concerns of contemporary art. 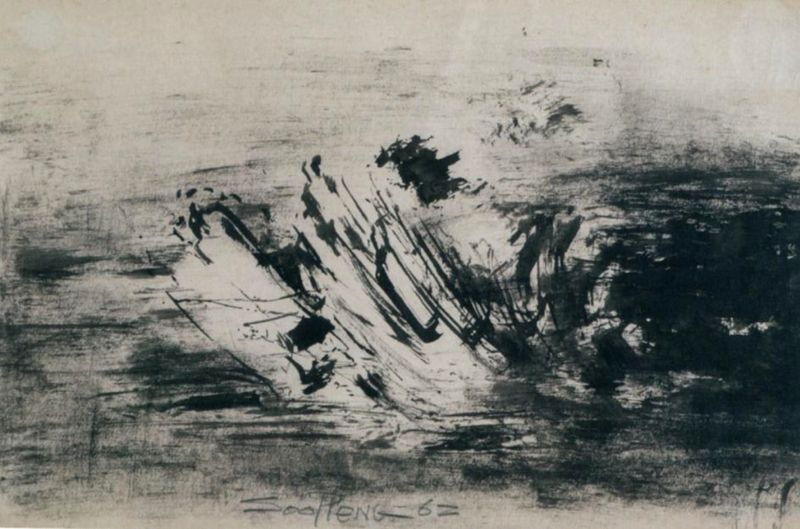 The formalist concerns of Zhuang Shengtao and Henri Chen Kezhan signal the nature of ink as a universal medium. 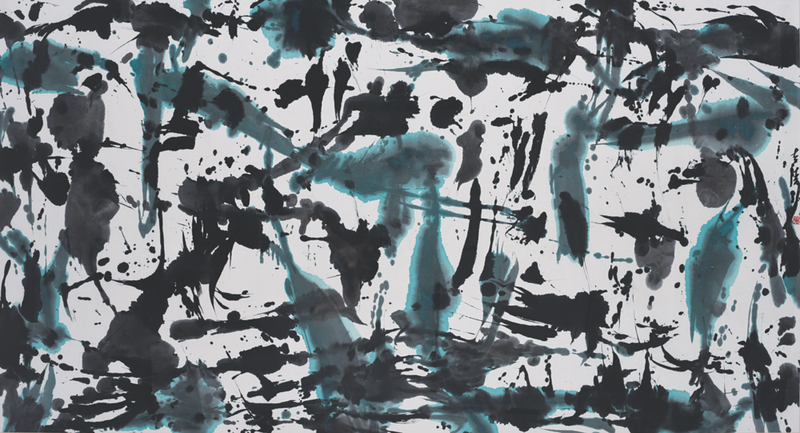 The implicit narratives and imaginary landscapes in Hong Sek Chern, Oh Chai Hoo and Tan Oe Pang’s works reveal the relevance of ink to contemporary art practice. 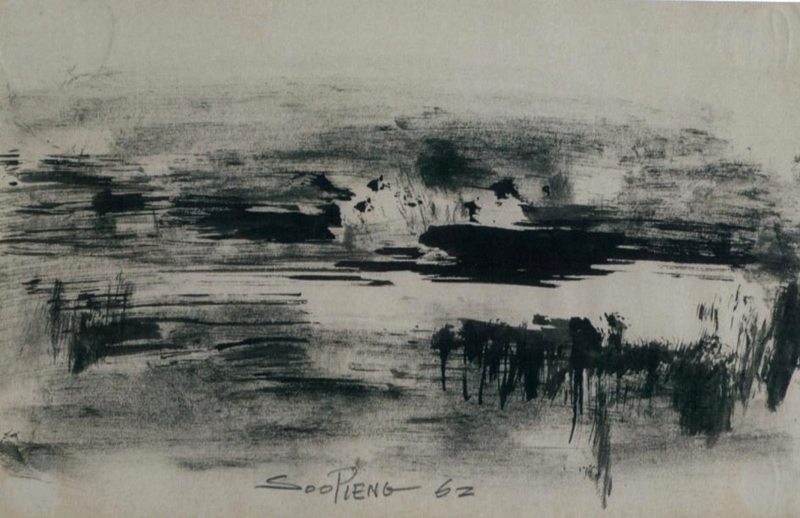 In Cheong Soo Pieng and Chua Ek Kay’s works, gesture and state of mind coalesce to express a refined sensibility that is an essential character of ink art practitioners. 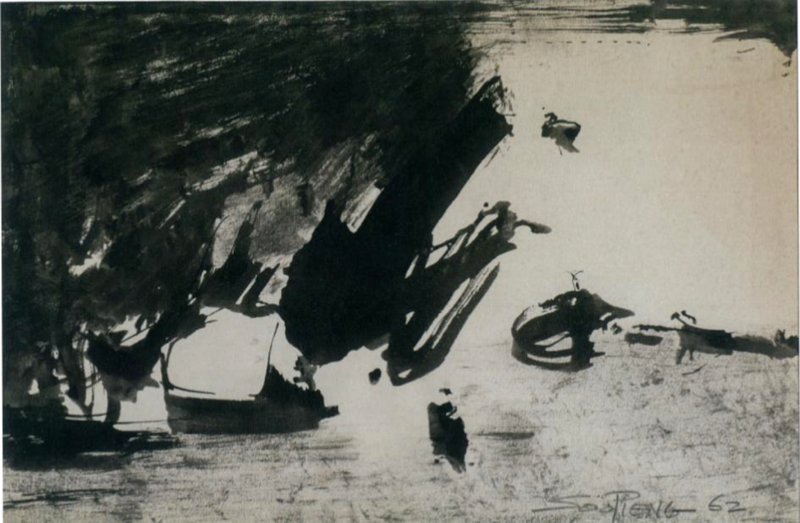 For the seven artists presented here, working with ink is principally an exercise in the virtuosity of expression - gestural expression, expression of a concept and philosophical viewpoint, a memory or simply of a touching reality.